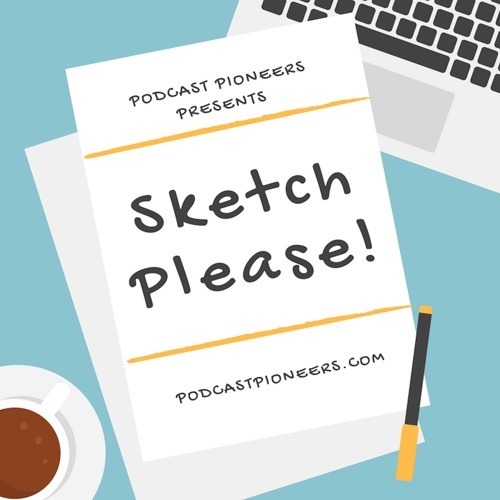 Sketch Please MARCH 2019 by Sketch, Please! Sketch Please NOV DEC 2018 by Sketch, Please! Sketch Please OCTOBER 2018 by Sketch, Please! Sketch Please AUGUST 2018 by Sketch, Please! Sketch Please JULY 2018 by Sketch, Please! Sketch Please IS BACK - get involved! Deadline Sunday 3rd of June by Sketch, Please! Episode 15: Prison, Brit Pop and Other Brief Encounters by Sketch, Please! Episode 14: Holidays, Talking Fish and Other Disappointments by Sketch, Please! Episode 13: Jobs, Transactions and Other Horrors by Sketch, Please! Episode 12: Martians, Superheroes and other Jobs by Sketch, Please!